I have never spent much time in the south, so my stay in Northeast Alabama and taking trips into Georgia for nearly two weeks and spending so much time with people in this area is as diverse as any cultural experience that I have had traveling to all 50 states. You can say you have been to AL like I have claimed in the past having driven through or stayed in Mobile, AL, but it's not until you sit and talk and open up a deeper level of dialog than buying a meal do you begin to notice the subtle differences and the many more similarities. We talk different. We have some different cultural norms. Yes, there are stereotypes that we both have if each other. The stereotypes do not apply to all of any group of people. When you get right down to it we all want the same things in life. Well, that's not totally true. You all know I visit many, yes many McDonalds across the country. Hundreds of McDonalds a year. There are all kinds of little differences that exist. Recently in St George, UT there was a mini flip chart on the table announcing a new way of getting your McDonalds burger, with all kinds of toppings and options. In conservative Massachusetts where I come from we are the last to see changes. 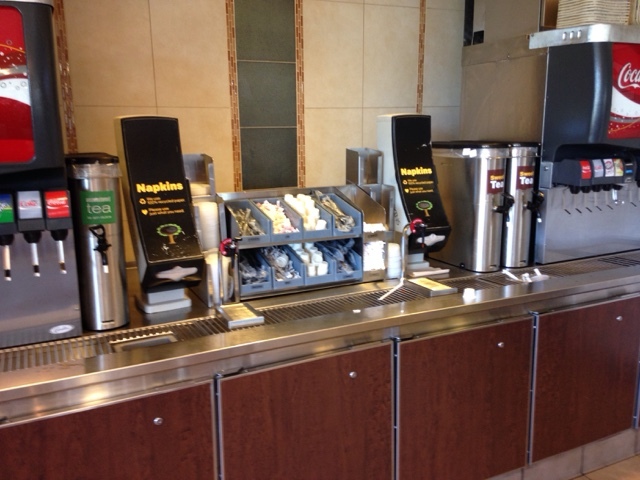 Well, sitting in Scottsboro, AL McDonalds I noticed what I had not noticed elsewhere in my travels. 2 sweet tea containers to one unsweetened containers. A confirmation during a discussion of locals proved the theory that overwhelming numbers of people will drink sweet tea over in sweetened. In fact, many don't know why unsweetened exists. 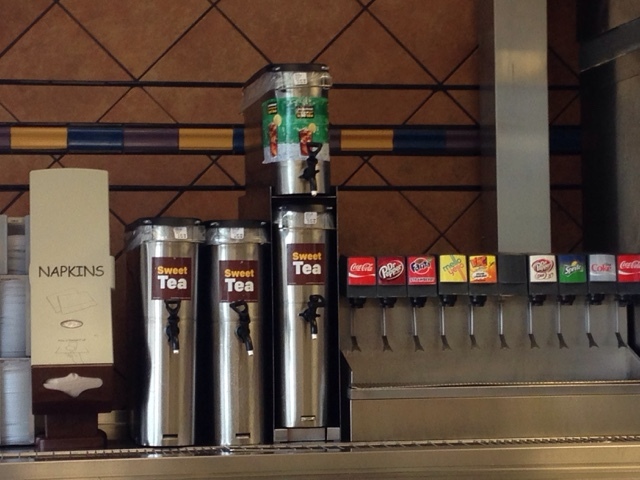 Here in Trenton, GA the odds are skewed even more with 3 sweet containers and a half unsweetened container. That's a big difference to my home area where there is one of both containers. We as people have the same wants and desires but not when it comes to iced tea.